The Series 9 Solid Tangerine 3 Filter from Formatt is one of the most widely used categories of filters. It enhances reality, adding a touch of subtlety or drama to the image. Solid Color Filters are designed to enhance natural light with subtle color wash or bold strong effect. 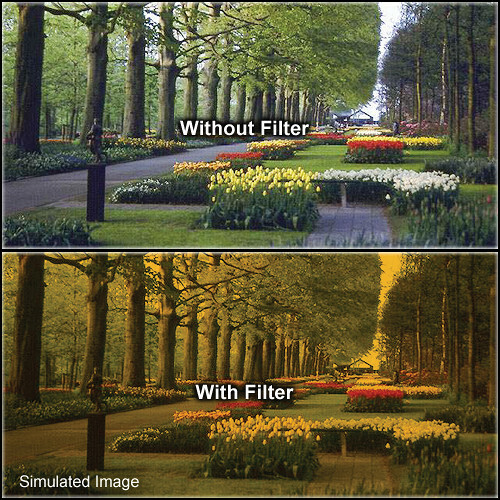 The Tangerine 3 filter produces the maximum orange effect for this type of filter.